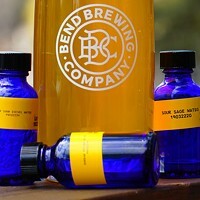 Party it up in Bend, Portland...and Boring? A few craft-beer nerds and their friends at the Oregon Brewers Festival. It's late July, and that means one thing—time to go out, swelter under the hot sun and trade wood tokens for craft-beer pours, over and over again. 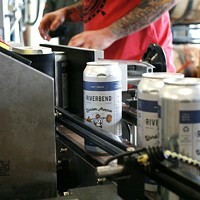 This upcoming weekend features a couple huge events for Oregon brew folks, not least of which is the largest fest in the entire state. 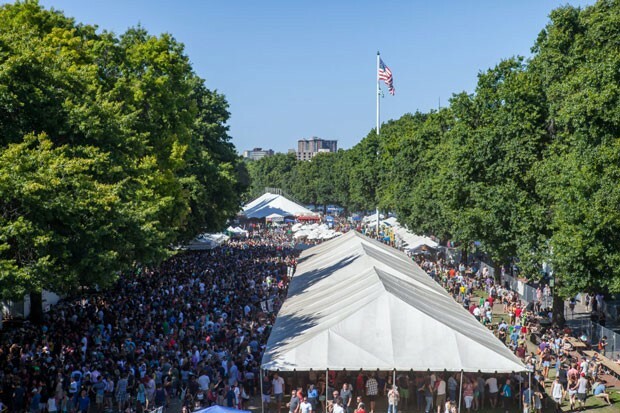 The Oregon Brewers Festival, running Thursday through Sunday at Portland's Waterfront Park, is expected to attract over 70,000 visitors across the four-day event, which is part of the reason it provides an estimated $23 million in economic impact on the city. 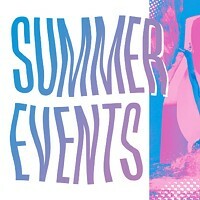 These two mega-events serve as a gateway to August, which is just as well-laden with summer beer events. 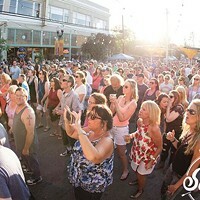 There's Bend Brewfest, of course, kicking off at the Les Schwab Aug. 16 (more on that later). The following week sees Brews for New Avenues in Portland, one of the world's best fests for those looking for uncommon taps and silent auctions for delights from across the world. And let's not forget about Boring, Ore., a bit west of Portland proper. 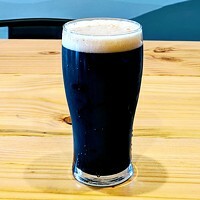 The inaugural Boring Beer Fest, from Aug. 24th to 26th, places a special focus on the smaller breweries in the hinterlands of greater Portland, including Ordnance in Wilsonville and Bunsenbrewer in Sandy. Plus: Visitors can finally boast that they've visited "the most exciting place to live"!